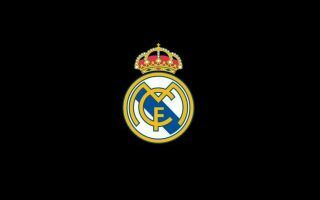 Real Madrid and Wales forward Gareth Bale has reportedly opened talks with German giants Bayern Munich over a move to the club in the summer window. 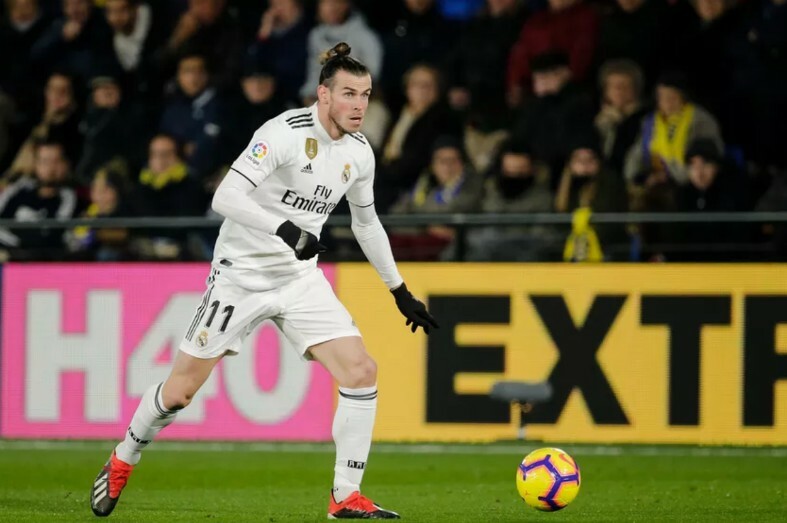 Bale has struggled to find form for Real this year, with the Welsh international constantly being whistled and booed by the Los Blancos faithful as a result. And it seems like the former Spurs man is edging closer to sealing a move away from the Santiago Bernabeu if recent reports are to be believed. As per Don Balon, Bale has opened talks with Bayern regarding a move to the club, with the 29-year-old keen to seal his departure from the Spanish giants in the summer. The report also states that Los Blancos are after €120M for Bale’s signature, a price that Bayern would be mad to pay given Bale’s form for Real over the past few years. Bale has proven to be quite injury prone during his last couples of years with Real, with the forward missing a total of 52 games since the start of the 2016/17 season due to injury problems. Bale also doesn’t exactly have age on his side either, as the winger is set to turn 30 later this year, two factors that should really put Bayern off of sealing a move for the Welshman. It remains to be seen whether Bayern, or any club for that matter, are willing to fork out the €120M to sign Bale in the near future.